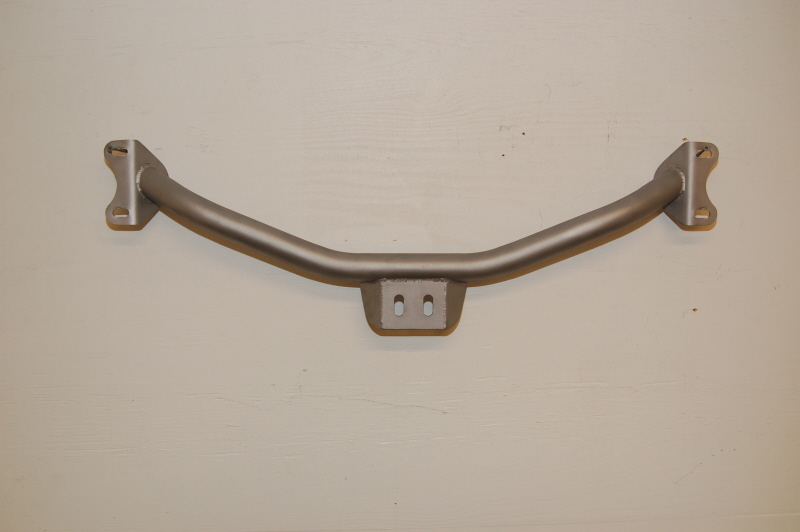 Made to fit stock frame for stock location, or Our Round Tube frame. Bolt on no welding necessary. Black powdercoating Standard.